A recently married bride was shocked when her uncle asked back for some of the money he gave her as a wedding gift 3 months ago. According to the bride, the uncle wrote a cheque for $300 dollars. However, he claims he meant to write a cheque for $30.00. He asked if they could give him back the difference of $270.00. The married couple decided to return the money since they didn't want any of his money. 1. 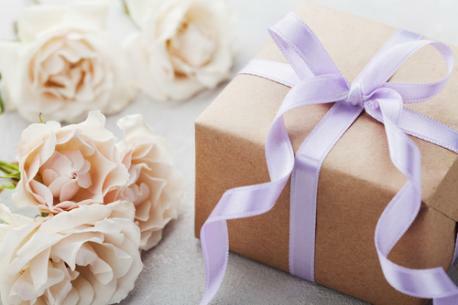 Are you surprised that someone would ask for their wedding gift back? 2. If you were in a similar situation would you return the money back or just keep it? 3. Have you ever wanted to ask back for a wedding gift you gave a newly wed couple?